Air Science has introduced its new line of biological safety cabinets. The Purair BIO is designed to protect individuals, the environment, and products from a variety of biological particulates, serving as the primary barrier in life science research and experimentation. 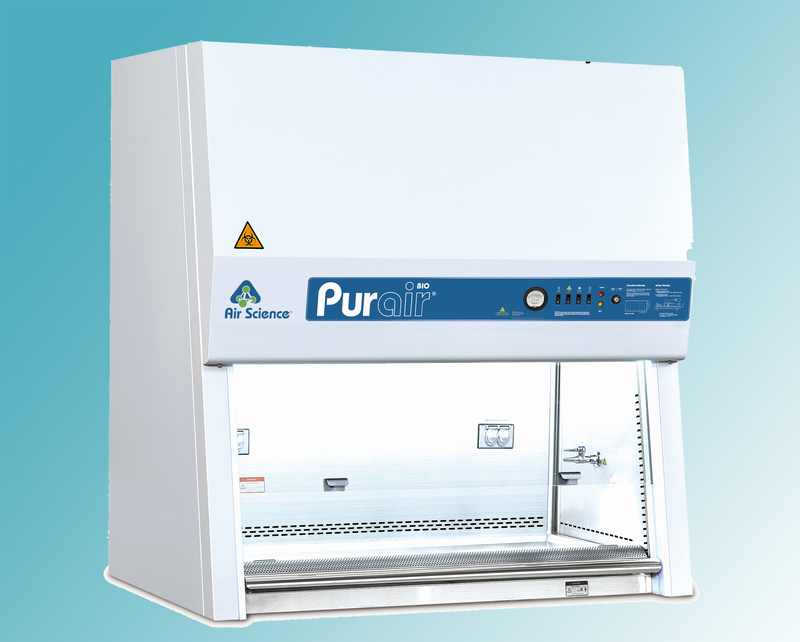 As a Class II Type A2 Biosafety Cabinet, the Purair BIO minimises and contains Biosafety Level 1-3 agents, maintaining negative pressure inside the cabinet during operation to prevent contaminants from escaping the work area. HEPA filtration scours 70 per cent of the incoming room air to protect the products, while the remaining 30 per cent of the exhausted air is filtered by a second HEPA filter. Purair BIO cabinets provide ample workspace with environmentally sound operation and low energy consumption. Purair BIO cabinets are available with or without NSF 49, EN12469 and UL61010-1 certification.